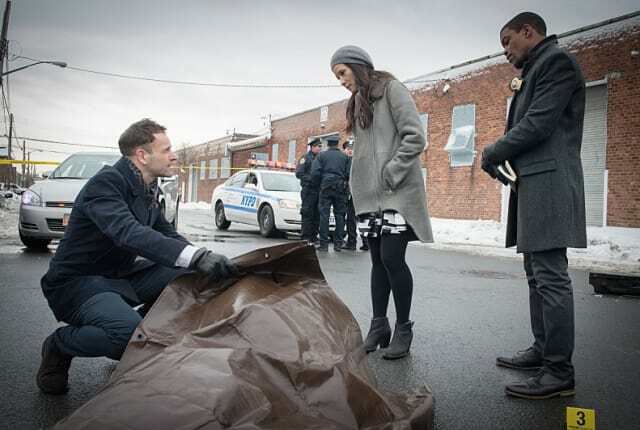 Watch Elementary Season 3 Episode 17 online via TV Fanatic with over 7 options to watch the Elementary S3E17 full episode. Affiliates with free and paid streaming include Amazon, iTunes, Vudu, YouTube Purchase, Google Play, Hulu Plus, and Verizon On Demand. On Elementary Season 3 Episode 17, Holmes and Watson find that an incident of road rage may be something much different when they realize the victim has been flash frozen. Maybe because Wyatt Earp got back into his time machine and disappeared. Watson: I thought a spoonful of sugar might help. Holmes: I always found a crowbar works better.